A boost for Bees—There’s a lot of buzz about some bees recently. This spring, the U.S. Fish and Wildlife Service Organization have added the rusty-patched bumblebee to the endangered species list. These are the first bees in the contiguous United States to be added to the list. 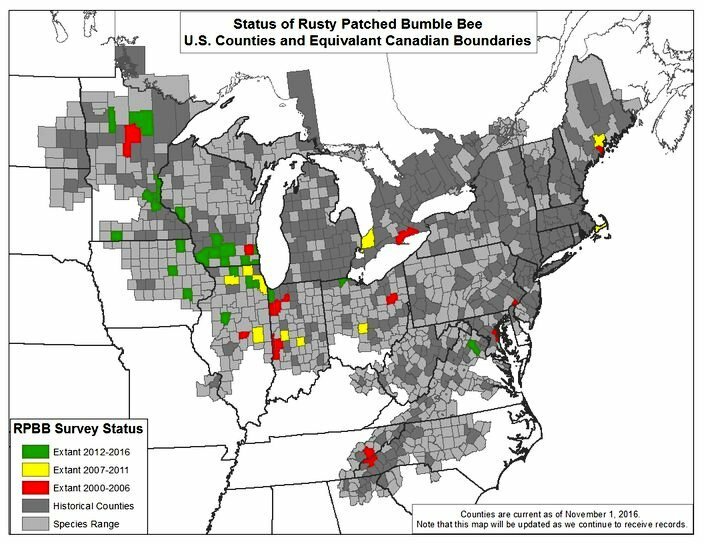 These rusty patched bees were once found in prairies and other grassy areas in 28 states of the United States, but its range has slowly fallen since the late 1990s, whereas its population also dropped by nearly ninety percent. As per the research, the scientists say that these bees face many threats, including diseases and loss of its habitat; and this is due to the construction of cities, farms and roads. Pesticides also play a vital role in endangering the species; farmers spray these pesticides on crops to protect them from harmful insects, but these chemicals are being the cause of harming and killing bees. As the rusty-patched bees are listed as endangered, harming them or its habitat is now illegal; as per the Protection Act. 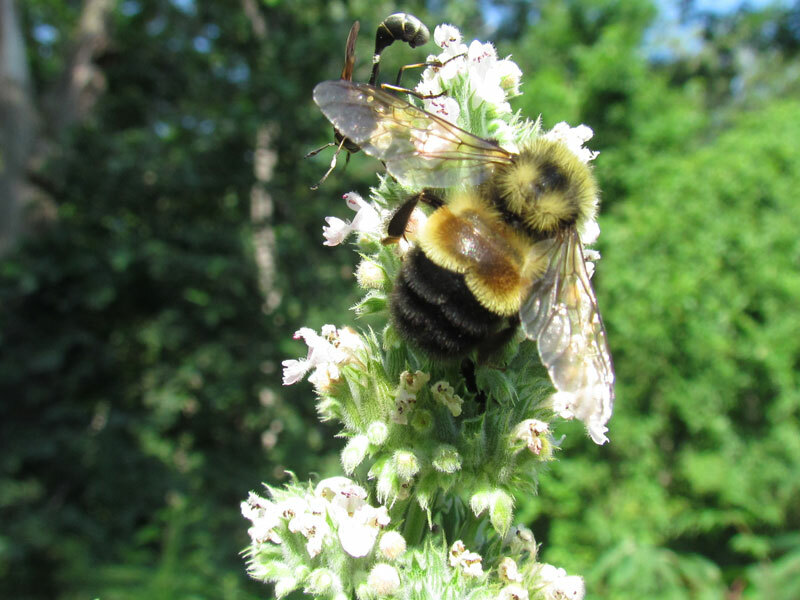 However; the Fish and Wildlife Service Organization is working to develop a plan to help the bee’s population to recover, which may include setting new rules on where pesticides can be used and where they cannot. 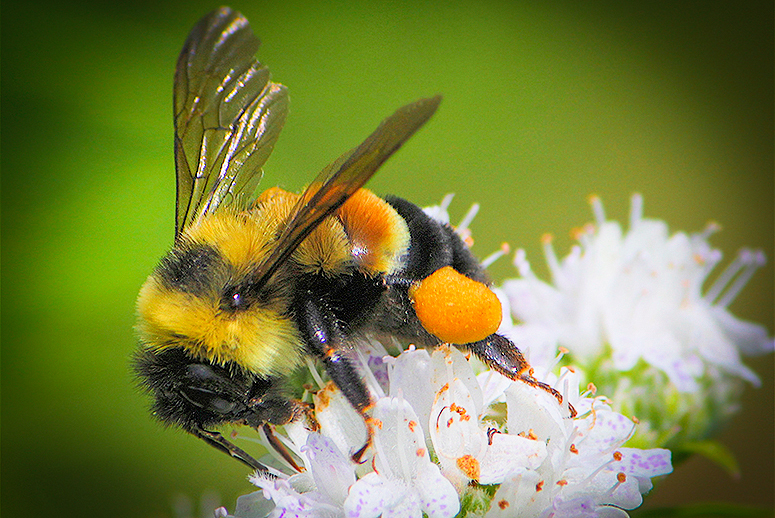 The rusty-patched bumblebee is one of more than 4,000 bee species native to North America. Like all bees, they play an important role in nature. Did you know that bees help pollinate many types of flowers and plants, enabling them to reproduce; and about one-third of our food crops, from tomatoes to blueberries are pollinated by bees. Unluckily, scientists estimate that nearly one-quarter of all bee species in North America are at risk of extinction and are no longer found alive. But still, the conservationists are in hope that the new measures that are taken to protect the rusty-patched bumblebee will also help other bees that share its habitation. Scott Hoffman Black, the head of the Xerces Society says - It’s a really good day for this bumblebee and all of the other bees that are out there." However; seven other bee species are listed as rare, but they are only found in Hawaii.